If you are in the mood to spend a few weeks of vacation in the lovely country of Tunisia, do not forget to drop by the prominent Medina of Sousse. Truly, your visit in Tunisia is never complete without even experiencing this World Heritage Site chosen by the UNESCO foundation. The best part of Medina of Sousse is its vast market. Even from its historical roots, Medina of Sousse is already known as a junction of markets and bazaars. 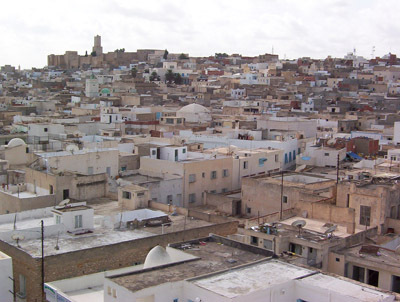 Aside from being a business-oriented town, Medina of Sousse is also considered as a military port. Thus, you can also see in this town the numerous signs of ancient wars between varying expeditions with missions to conquer Africa. If you have a chance to see this place, it will be like having economic and historical lessons all in one vacation. However, it’s best advised for you to know at least the basic words and replies in their language. Many Tunisians are incapable of understanding and speaking English, so you will do yourself a favor by educating yourself first. Remember that business transactions, especially in Tunisia, require a lot of bargaining. Although the general prices of the souvenir items here are at most half the price of other souvenir items from other famous tourist spots, you will still lower the prices if you can effectively bargain with the vendors. 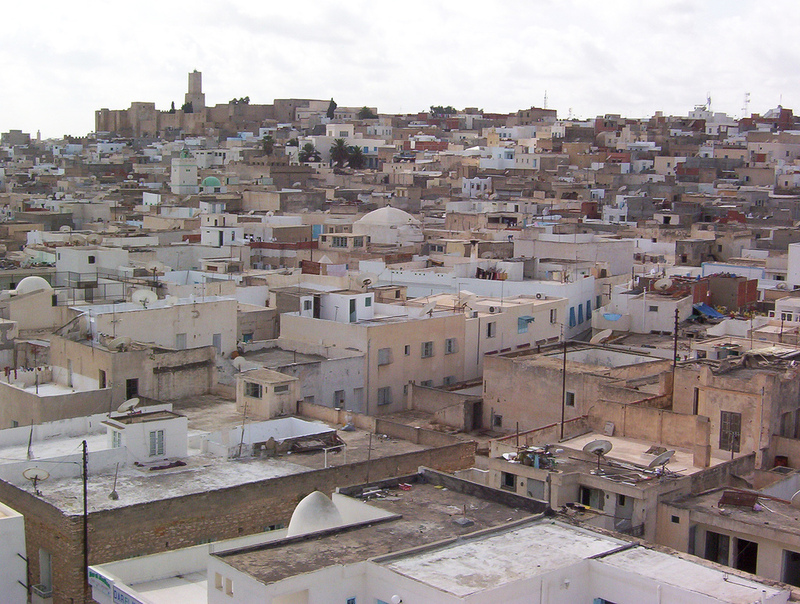 All in all, Medina of Sousse is a very ideal place for you to visit. If you are looking for an affordable vacation, this should be one of your priority places to witness. In addition to the affordability of the items, the overall response of Tunisians to your visit is a warm one.